I know....it's been awhile. Like, a long while. I've been pretty busy the past couple of weeks laying on the beach, my skin burning (don't worry...it's starting to turn into a tan now), and not having a care in the world. 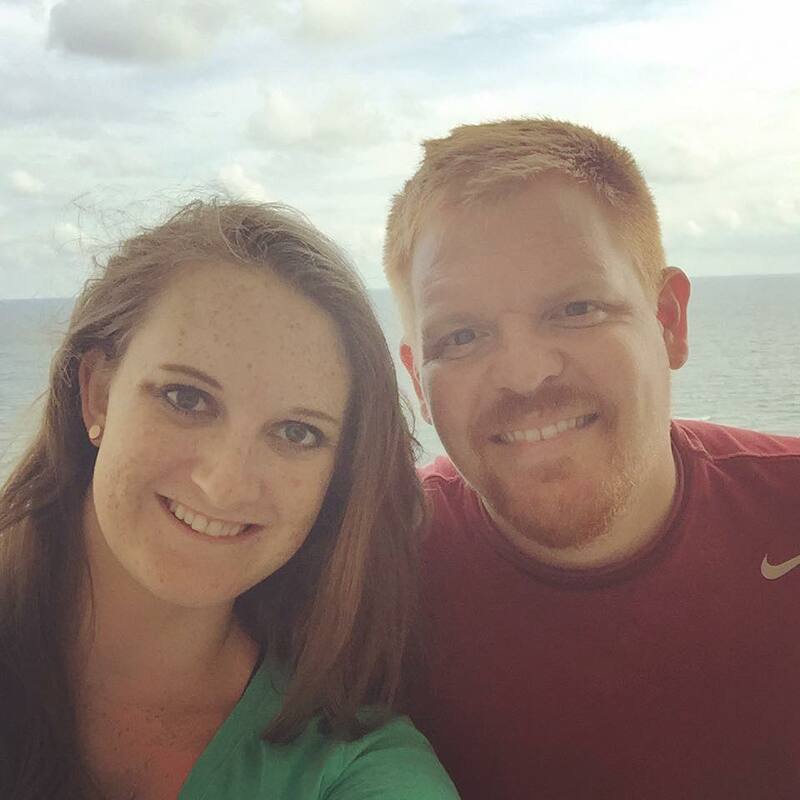 We spent two weeks in Alabama visiting family and friends: one week in Cullman and one week in Gulf Shores. I needed the beach in my life. It had been about three years since I've been to the gulf, and I desperately needed to be there. All in all, it was a great trip and a very relaxing vacation. However, now it's time to get back to business and create some stuff. I'm going to create one summer-themed design every day for the next 50 days. This will hold me accountable for constantly creating new work, and will hopefully be an inspiration for others to start their own projects this summer. I'll publish each new design on my blog here, as well as on Instagram and Twitter. I'll be working on patterns, hand lettering, and illustrations that revolve around summer in some way. I love summertime, so this should be a really fun project! I hope y'all enjoy it too! I'll see you here tomorrow for day 2!